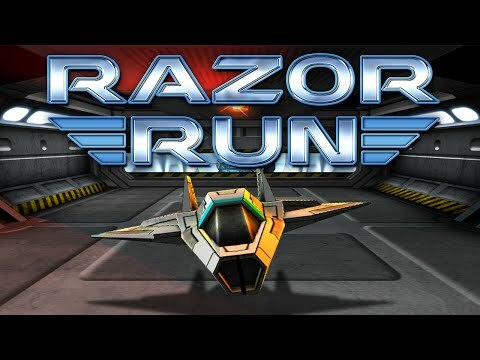 You need to install the Unity Web Player to play Razor Run. Download the Flash Player now. Make a speed run into an enemy base and destroy a series of reactor cores in this endless runner. Dodge over and under obstacles, blasting through floating mines as you go. Collect power-ups to assist in your flight, as well as coins that can be used to buy even more weapons, upgrades and more! Make sure not to miss the green tokens - they will restore your ship if you crash, but at a higher cost each time. It's time to start your run - play now!